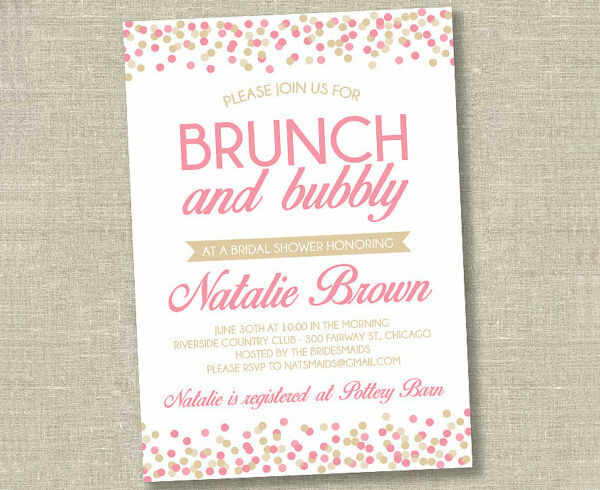 Special events like bridal shower is such a beautiful and amazing part in a bride-to-be’s life. 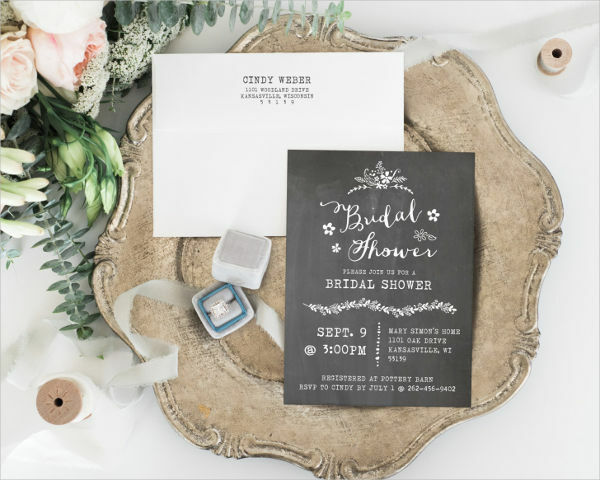 This is the time when a bride is being showered with gifts. 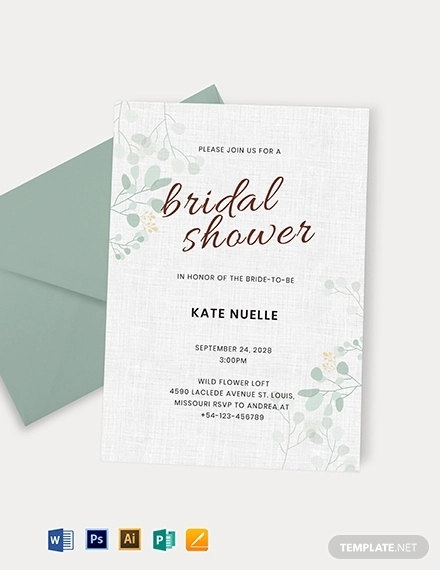 Traditionally, a baby shower invitations is thrown because a bride-to-be simply can not afford to offer dowries for her future home, and the maid of honor and her fellow bride’s maids are the once who are tasked to throw the party. Today, anyone could organize such type of party already. 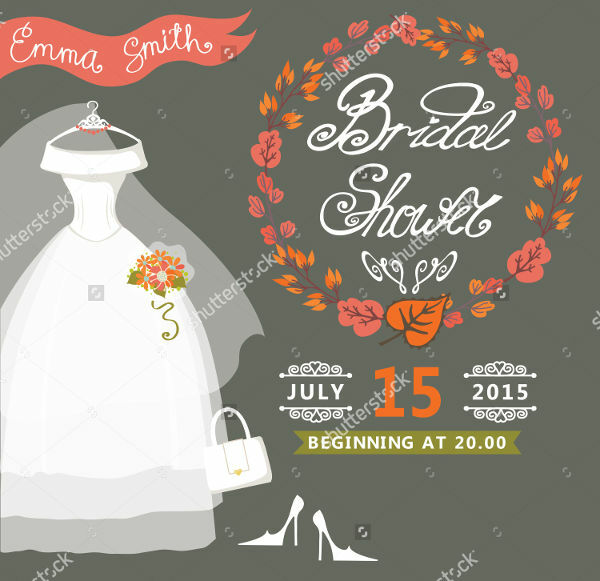 Even the bride-to-be herself can establish the gathering by herself. 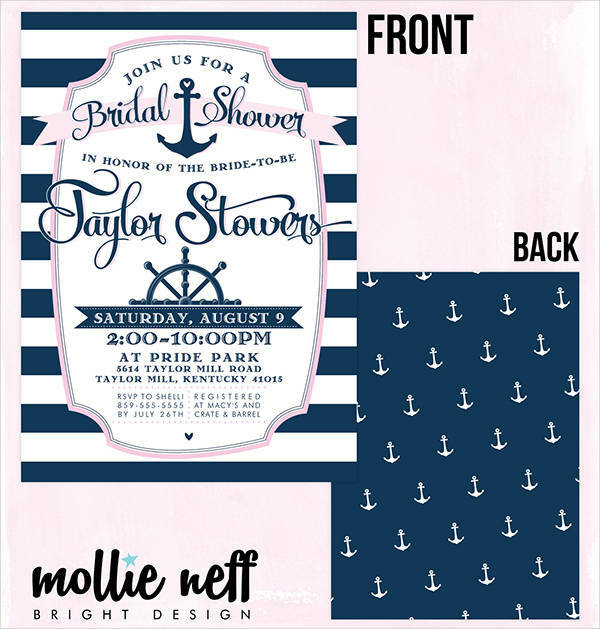 If you are looking for astounding invitation designs, especially for your best friend’s bridal shower or your very own bridal shower soon enough, go ahead and browse our site for we have lots of samples of invitation designs. 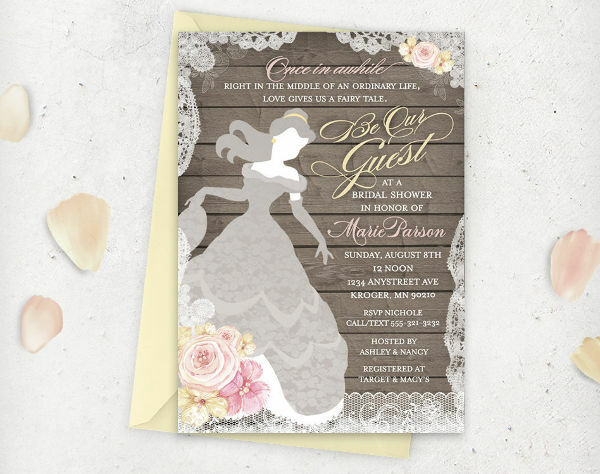 When it comes to creating and designing invitation cards it requires greater effort and creativity, but if you are a bit busy on your work in the office or simply a plain housewife whose job is to take care of her kids but is still on set for helping a friend for her bridal shower gathering. 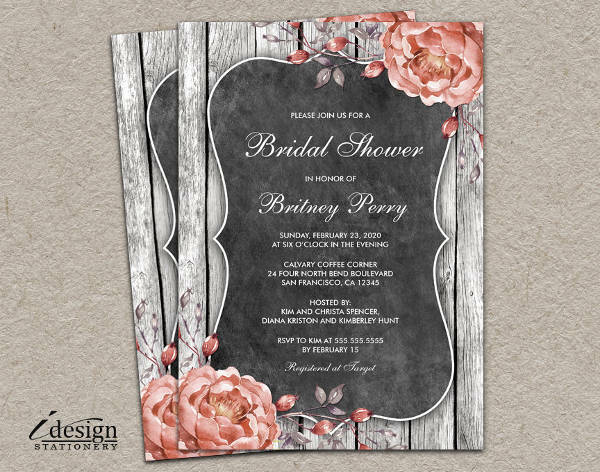 You don’t have to worry because I will be providing some quick ideas on creating beautiful invitations with beautiful invitation designs. 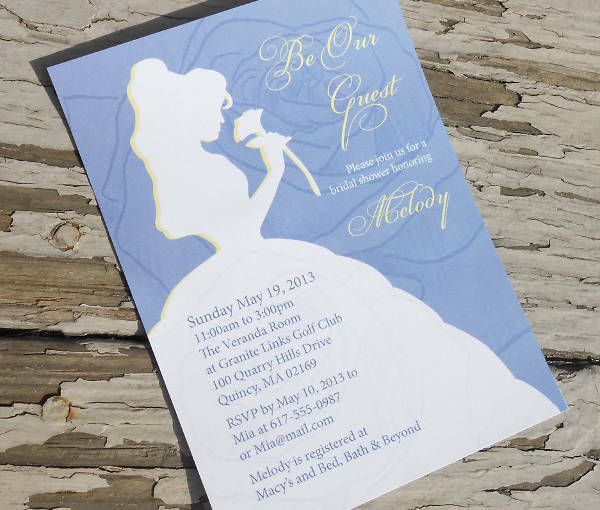 We have a lot more samples too just like birthday invitations, baby shower invitation and a lot more! Just browse and discover. 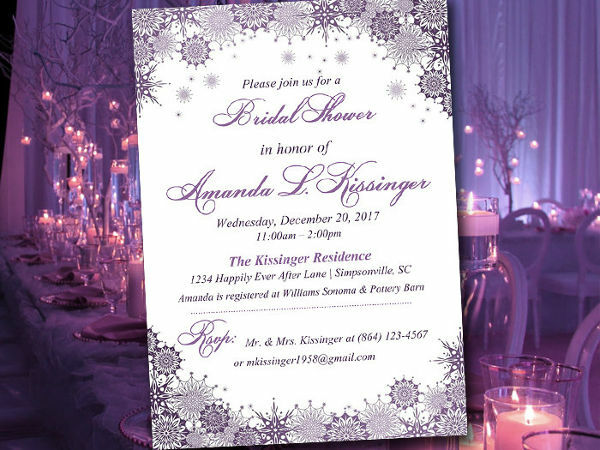 On Planning- Before you go ahead and create the holiday invitations, you should see to it that you have already talked to the bride to be. It is very important to talk to her and know what are the things would like to happen. 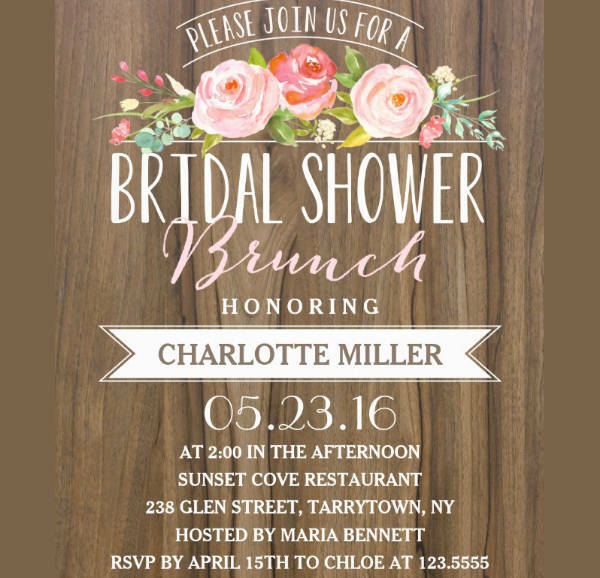 Even though you are the ones preparing the bridal shower it is best to consider the preferences of the bride because the shower is for her. 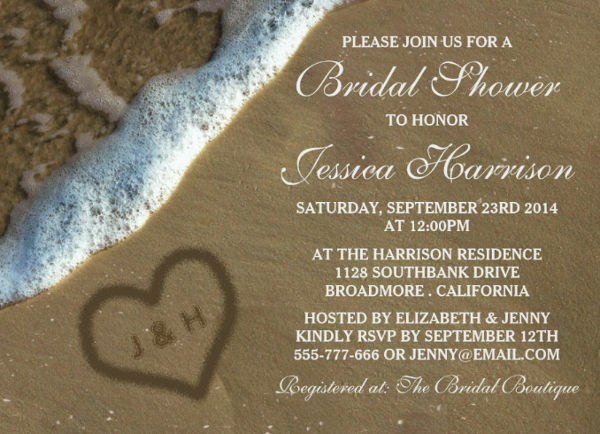 On Creating the Guest List- Your guest list must be carefully created. 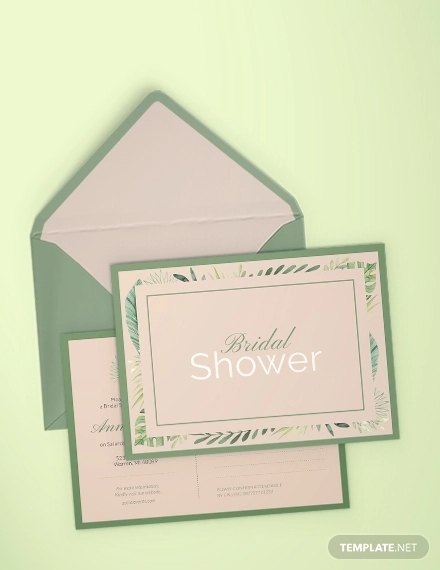 You have to make sure the people who will be invited on the shower are also the people who will be attending on the wedding. Limit your guest into a fewer people. 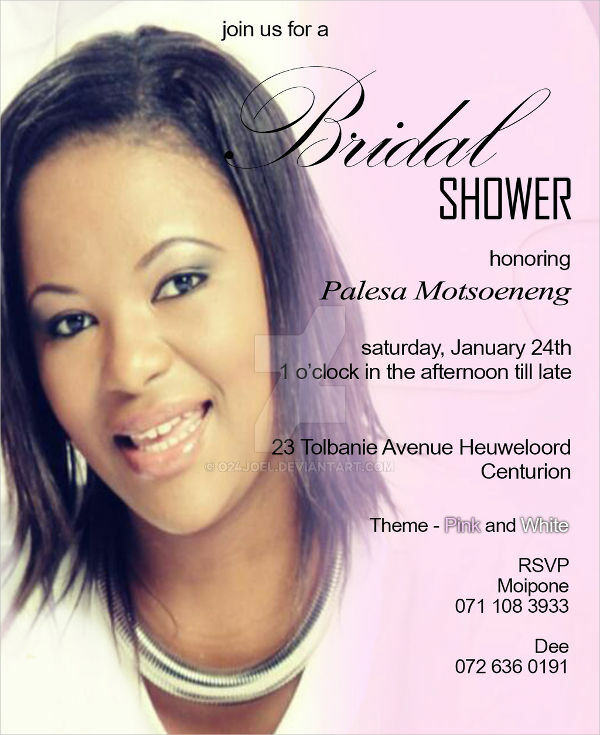 Remember a bridal shower has to be an intimate gathering with the bride and the selected people who are coming in. 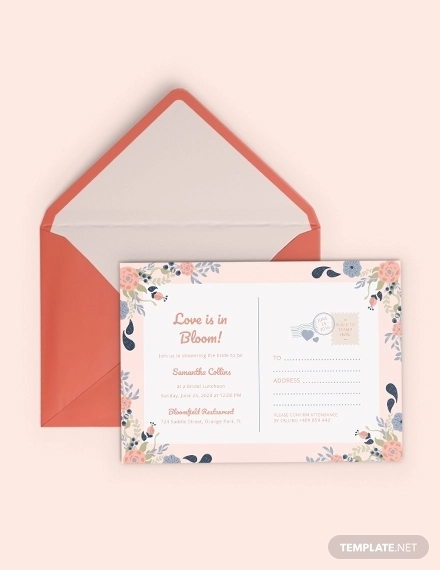 The Included Information- The information you are going to include in the invitation must be brief, clear and concise, but do not compromise the important details that are still necessary just because it has to be brief. The necessary information includes date, time, place, theme, attire (if you are quite specific, optional anyway). 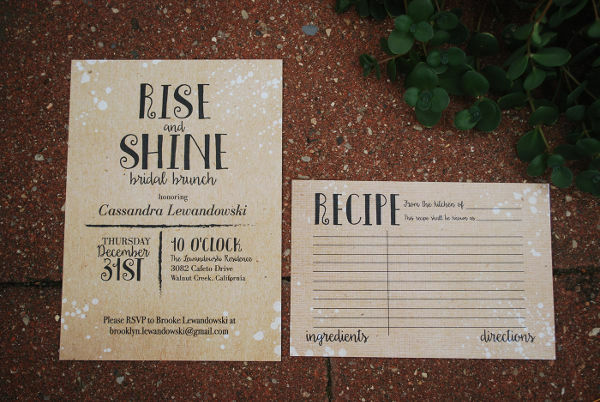 Bride’s Distinction- You have to make sure that the lunch invitation reflects the bride-to-be. It has to be a bit personalized.On Considering the Theme- Theme is very important too. 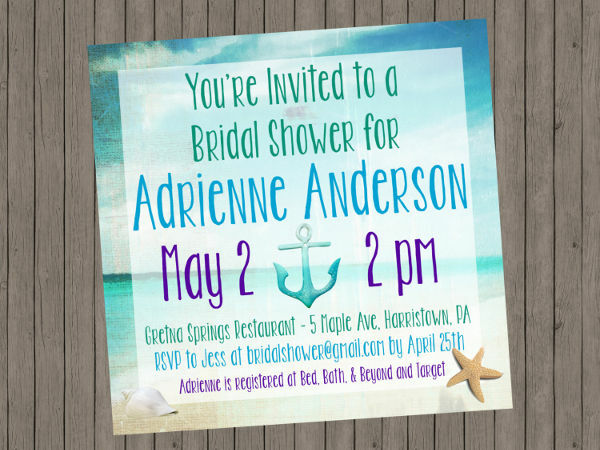 This would give a hint to the people invited on what to expect in the bridal shower. At least you are polite enough to let them know. 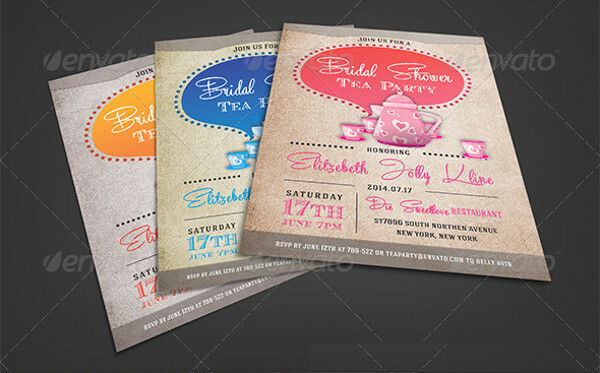 Professional Printing- You should consider to be professional enough on the printed material. Your invitation could be a reflection of the person who made it. Make sure that you are not compromising its quality. 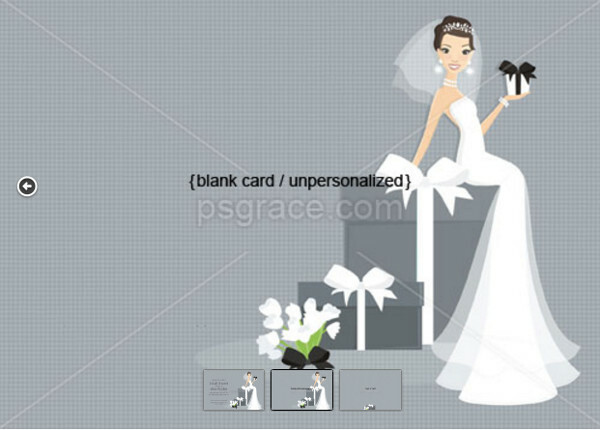 Think that you are making an impression to the close people in the heart of the bride-to-be. I guess these are all the things you need in preparing the graduation invitation, jut in, checkout our awesome baby shower invitation too. 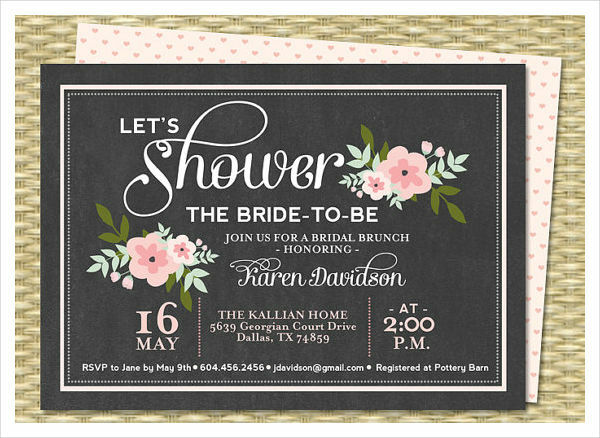 Are you in for designing bridal shower invitations? 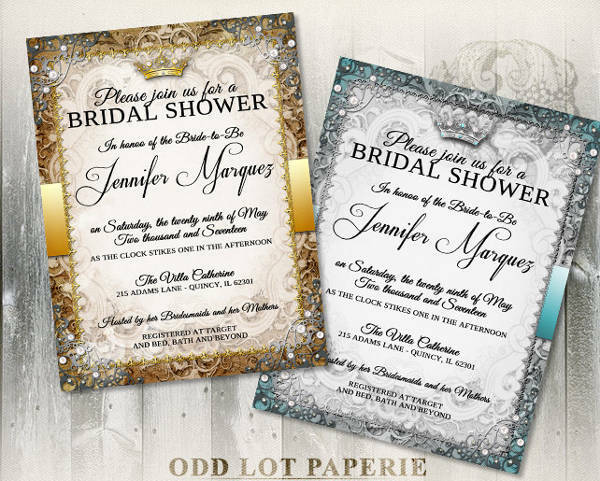 Are you not a fine artist but is willing to create beautiful invitations with exceptional invitation designs with your own very hands? 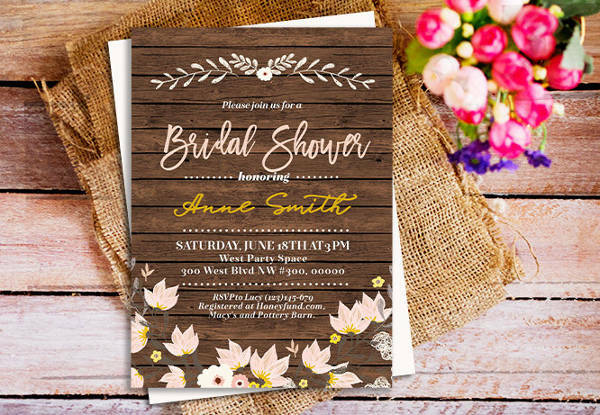 Well, you should stay right where you are right now and just sit and relax, just read because I will be indoctrinating you with some few guides in creating your proposed bridal invitation. 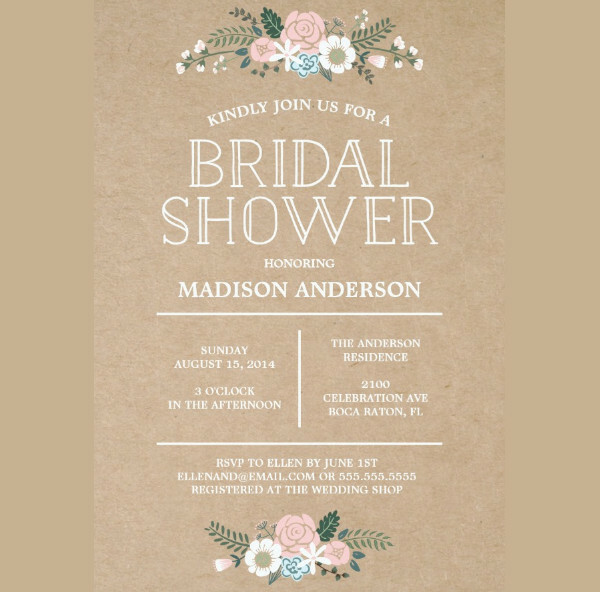 Gather Necessary Information- Before going into the actual making your bridal invitation, you have to make sure you know the basic things you need to know in making your project. This involves research. 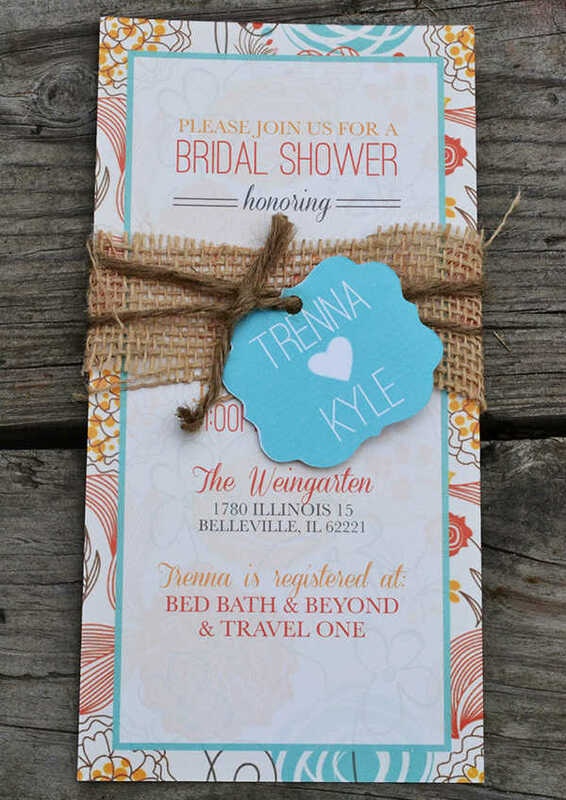 You can go ahead and search on the internet so you will have an idea on what an wedding invitation looks like. 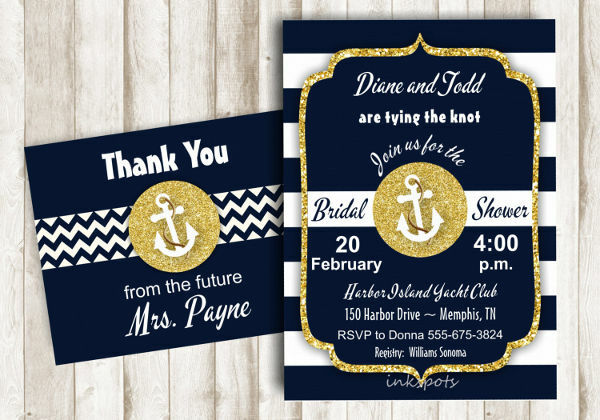 This would also help you in deciding what you really want to do with your invitation. Visualize- After being able to determine, you have to visualize your project on how would it really look like. This is the stage where you will be considering the good and bad things in creating. Of course you should go for the positive ones. 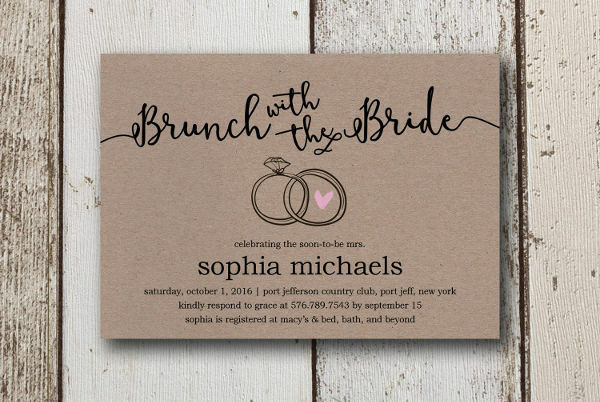 Deciding for the Theme and Color- Since you already have the visualization on how your invitation would look like, you now have the time to decide on the theme, before that, you must have talked with the bride-to-be already- the most important one. 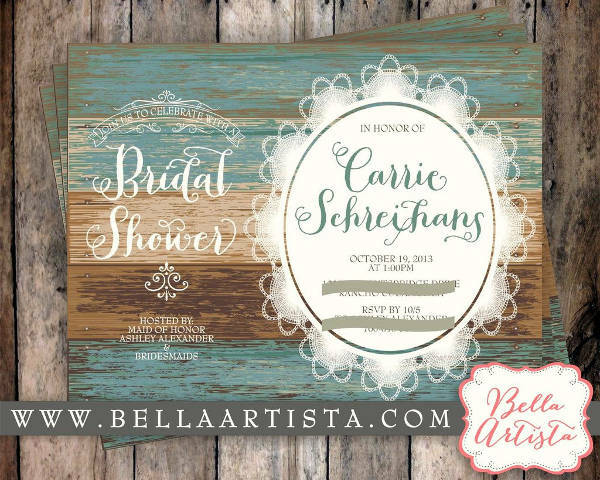 You could also go in to more personalized theme, let’s say it would reflect the bride to-be’s personality, or the things she is passionate about. Deciding for the Motif- This is quite optional though but is still very important , most especially when you go on for personalizing. 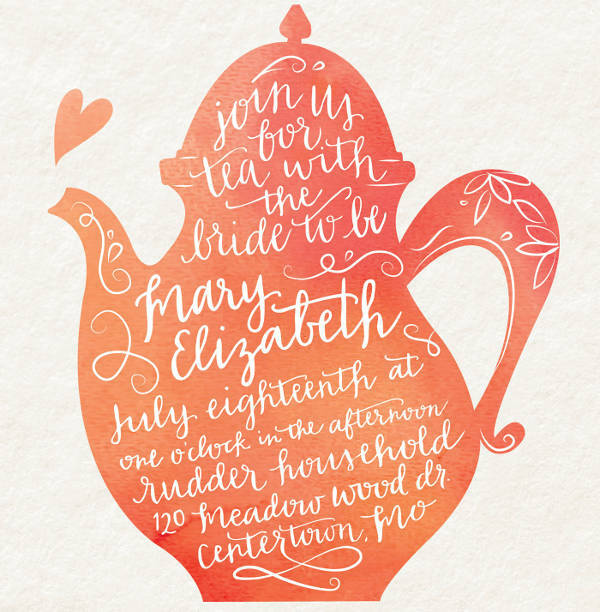 For example if the bride-to-be is passionate about reading and writing, you can have the motif of books or pen and paper. If she is a music lover, you can go ahead and resort to the symbols of music like notes or a microphone. 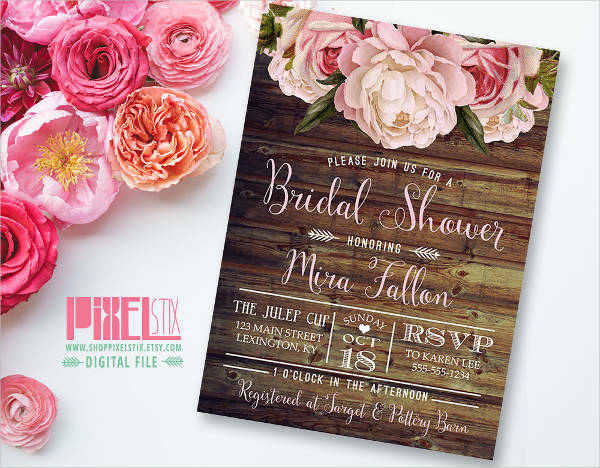 Important Details- The content of the business invitation must include the name of the event, the person invited, the time, date and the location as well. Finalizing and finishing up- This includes deciding the quality of the project you are making. You make sure you use quality materials for a quality output. Double check the essential details needed and there you go, you can go ahead and print. 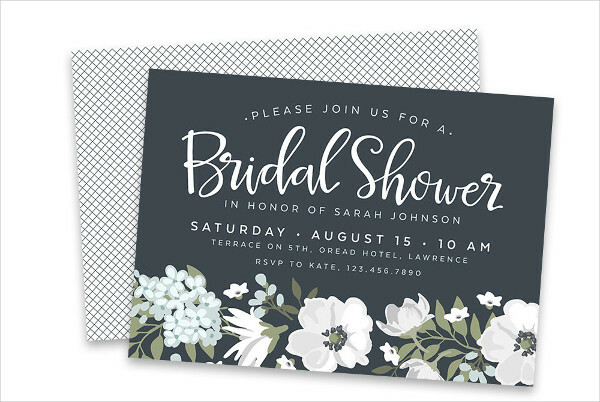 Just in case you are in a hurry and have no time in personalizing an invitation, we have available printable invitation design samples and for events, we have event invitation samples too in our site, feel free to browse and choose the which one suits to your needs. 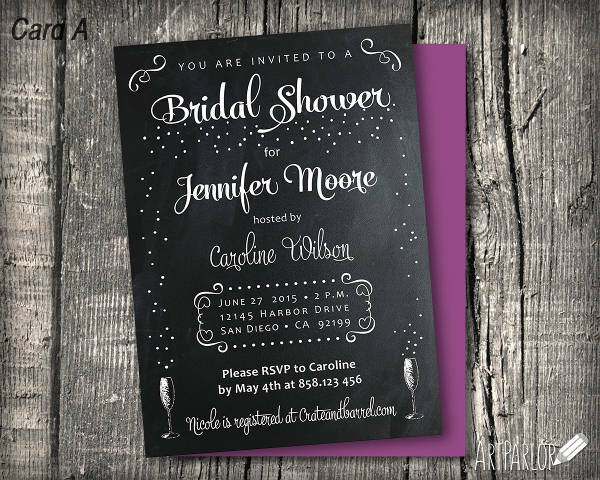 You have already gathered all the necessary things to bear in mind in creating, designing and planning for a perfect invitation. This time, we will go on the details. 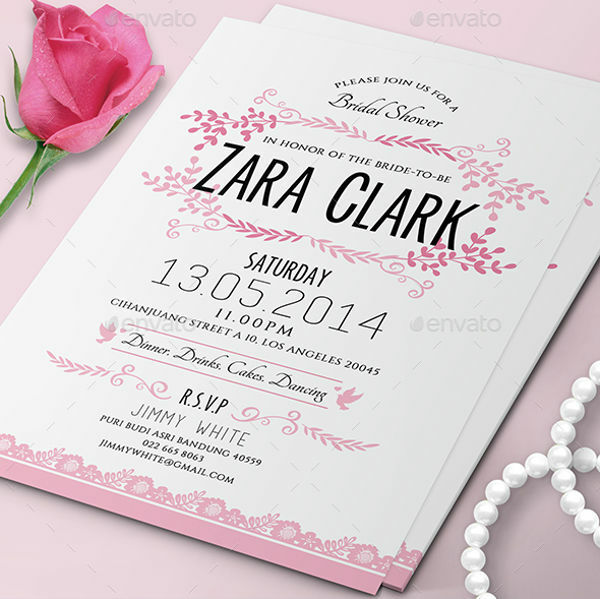 A good invitation is something that is complete in terms of the basic information. 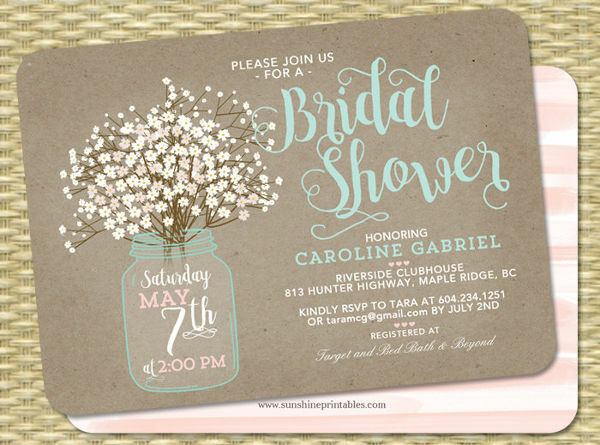 Reason for the Invitation- The first thing that should written in an invitation card is the purpose of the invitation. 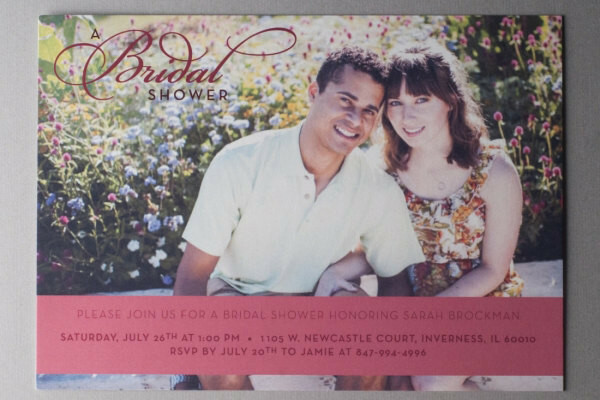 The foremost part of an invitation should answer the receiver’s question “what is this invitation for?’ The receiver must know why you are sending it to him or her. 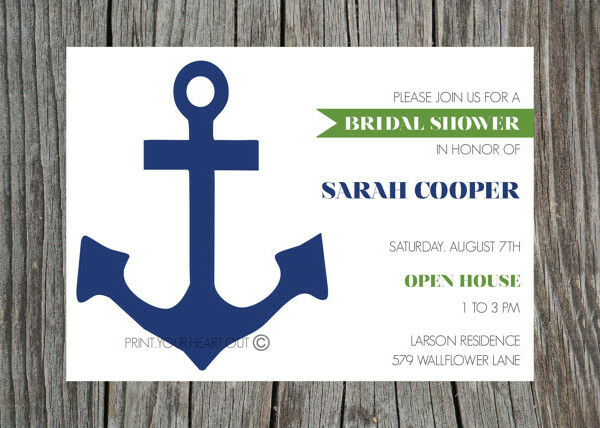 You don’t want your receiver to be skeptical about the invite you sent right? 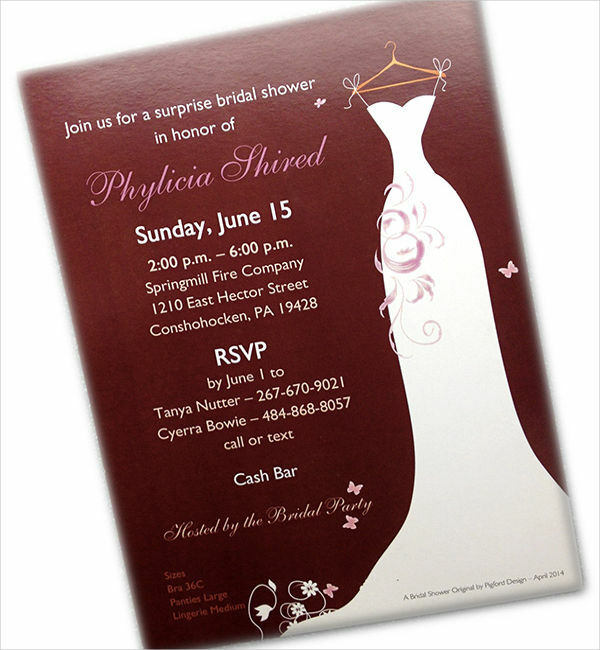 Name of the Honoree – Your invitation must bear the name of the person whom the party or event is being organized for. 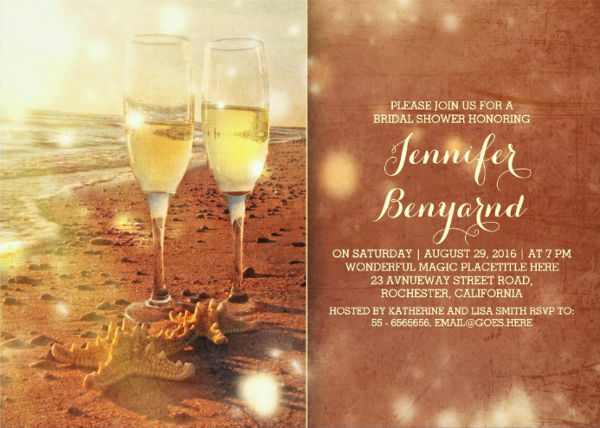 It could either be the birthday celebrant’s name for birthday invitation cards, the debutante, the bride-to-be if it is for a bridal shower, the baby’s name for a baby shower invitation, stuff like that. Day, Date and Time- These three must come hand in hand. It is also important to include the day so your receiver will not have to go ahead and check the calendar to make sure what day it is. Remember, everything must be laid down, your receiver should not take time in finding it for himself. – For the year, it is not necessary to put the year on informal events, but for formal ones make sure the year is included. Name of the Place- Your location must be exact. May it be the name of the restaurant logos of a certain hotel, or a hall or a function room, the name should be clearly stated. It at home, you can simply say for example, “At the James’ Residence” then include the complete address. 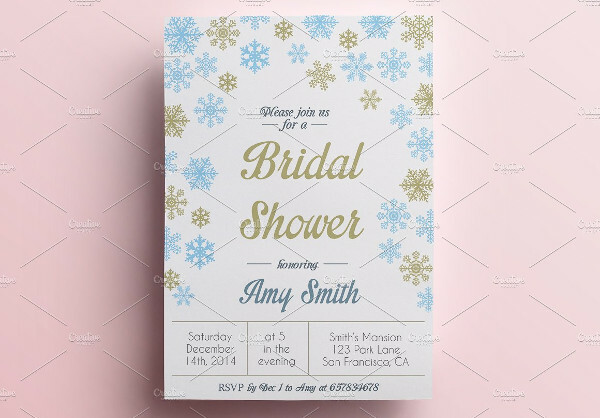 Dress code (optional)- There are times that you don’t need to put the dress code in the invitation but just so the person invited will be aware if ever the event is specific with a certain theme or motif. 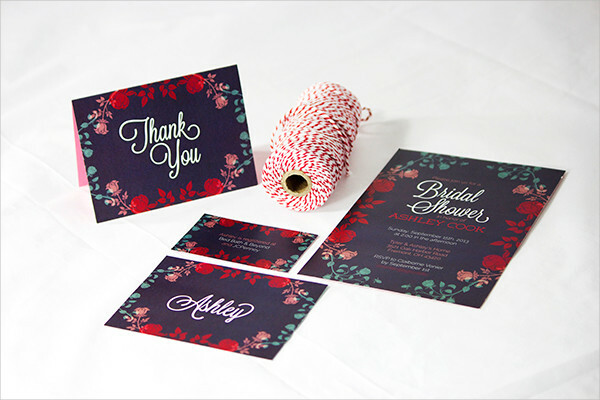 A good invitation must not only be good in terms of its party invitation design, the content details must count too.